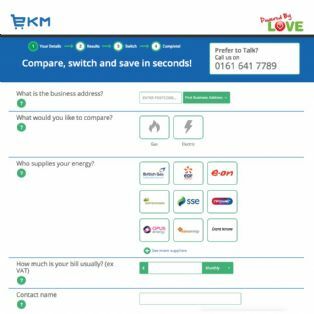 Love Energy Savings are a third-party intermediary (TPI), providing business energy price comparison to both SMEs and larger businesses. 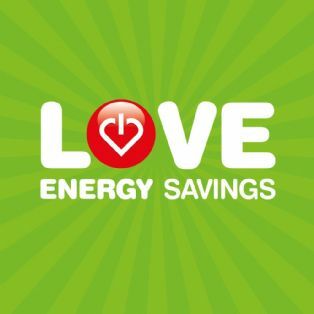 Here at Love Energy Savings our mission is simple, to help businesses like yours save as much money as possible on their business utilities. 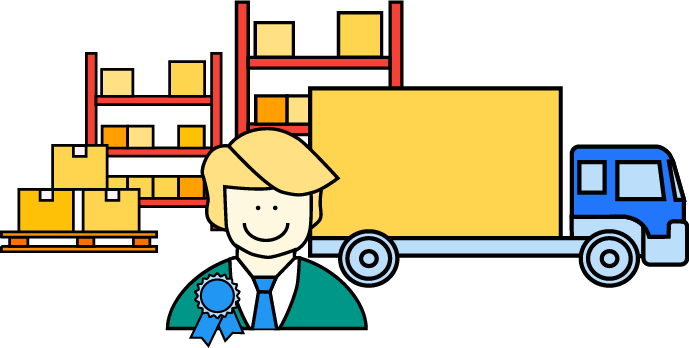 And we have a pretty great track record, we have left no stone unturned when it comes to securing the very best deal for our customers! 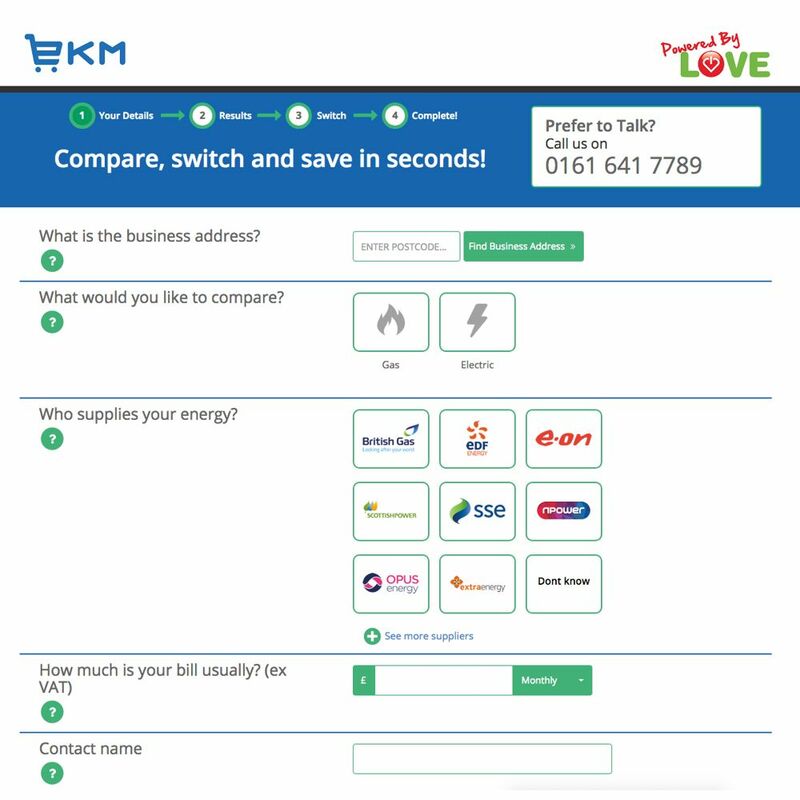 Since 2007 we have switched over 179,600 meters, saving customers more than £78 million on their utilities. 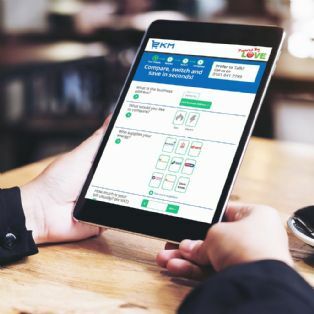 Over the years we have grown from strength to strength to become the most trusted business energy price comparison specialist in the UK, with over five thousand customers rating our service five-stars on Trustpilot. 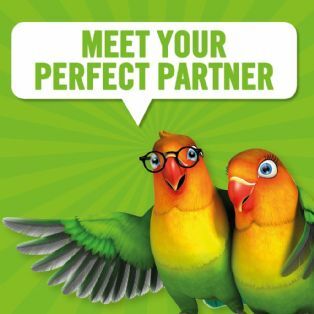 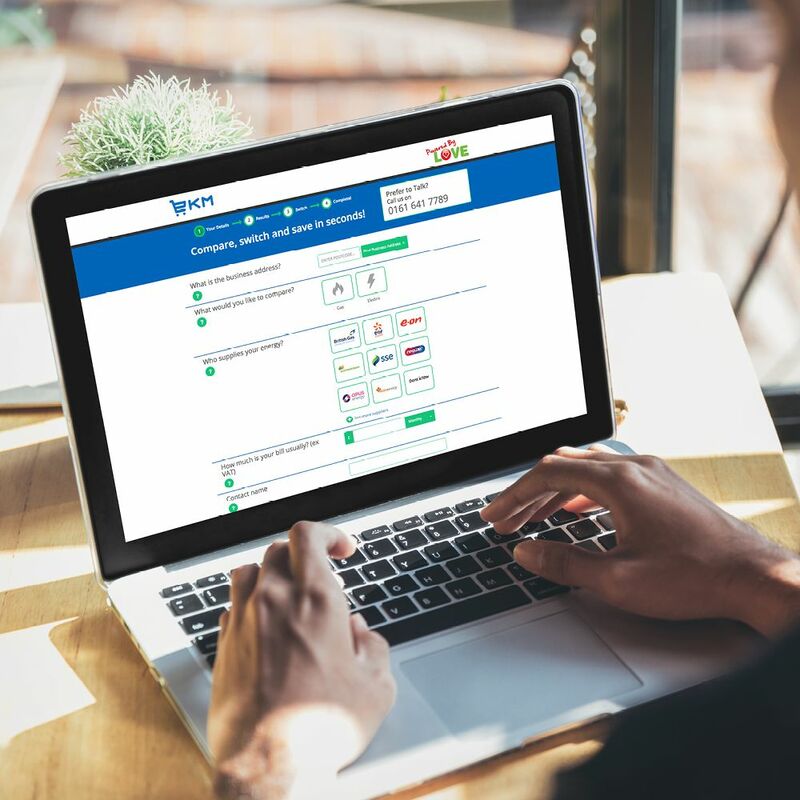 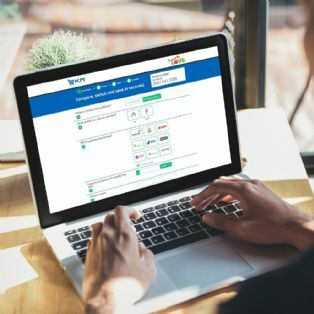 *Keeping things simple is at the heart of the Love Energy Savings ethos, that is why we’re focused on delivering clear information and ensuring that when you switch energy supplier, it is completely hassle-free.